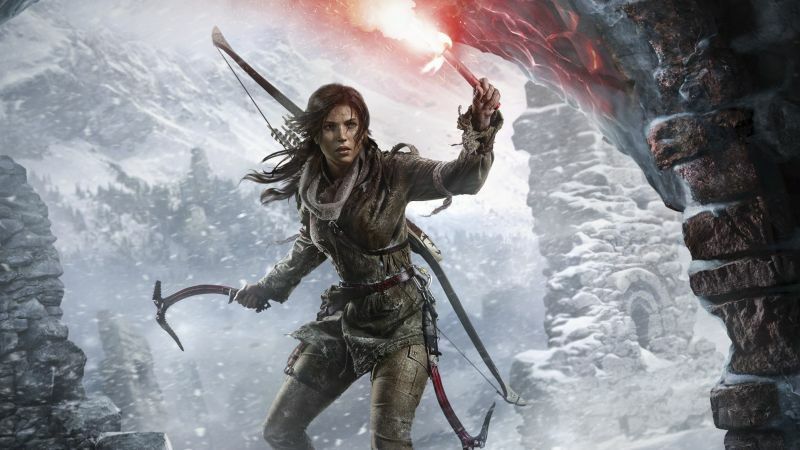 Square Enix has announced a third Tomb Raider game in their rebooted series is on the way. "Square Enix is excited to share some big news with you next year," the publisher wrote on their official Facebook page. "Honestly, we wish we could share it with you right now, but were taking a new approach this time. A new Tomb Raider game is coming." "Driven by our goal of putting our fans first, we want you to know that it won’t be very long between the official reveal and when you can play. Our journey together will begin with a major event in 2018. We simply can’t wait to take you on Lara Croft’s defining adventure." Very exciting news indeed! And given that a brand new Tomb Raider movie is hitting the big screen early next year, what better time to release a new game in the franchise than 2018? Square Enix kicked off their Tomb Raider series back in 2013, with Justice League Dark voice actress Camilla Luddington providing the voice and motion capture for the character in the game, and the 2015 sequel Rise Of The Tomb Raider. Expect more news on the next Tomb Raider game next year!